JUNIOR GAULTIER is a French brand of exquisite children clothing created by Jean Paul Gaultier in 1988. In his childhood the extraordinary designer was a young tartar – this characteristic was already expressed in his first collection when he was only 22 years old. Gaultier was making clothes from French baguettes, tins and newspapers. It was strange enough for the fashionable Paris on that time. Since now each collection impresses by its stunning items. The brand is focused on satisfying the tastes of toddlers, infants and young kids. Thanks the bright colors, amazing prints and unusual pattern each child will look remarkable. Classic T-shirts, shorties, ballerina dresses, flower print skirts, vintage jackets and other items are embroidered with stylish details, such as Swarovski crystals, ruffles, sequins and pleats. 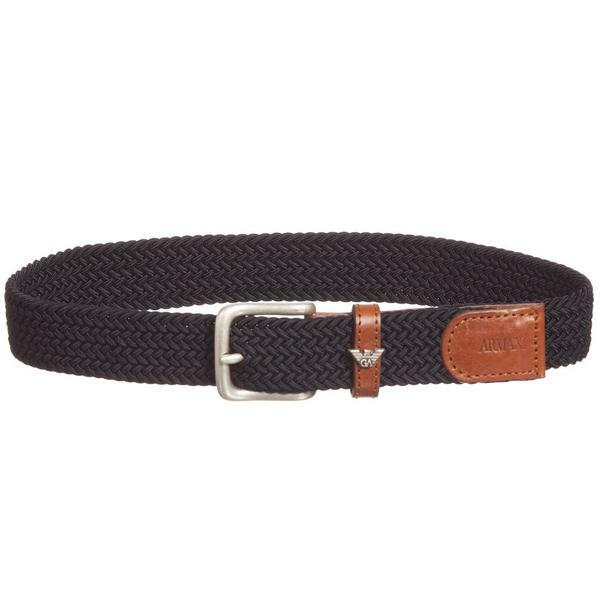 The JUNIOR GAULTIER is known for tailoring its clothes from fabric of high quality only, such as 100% cotton, wool, silk, leather, chiffon etc. 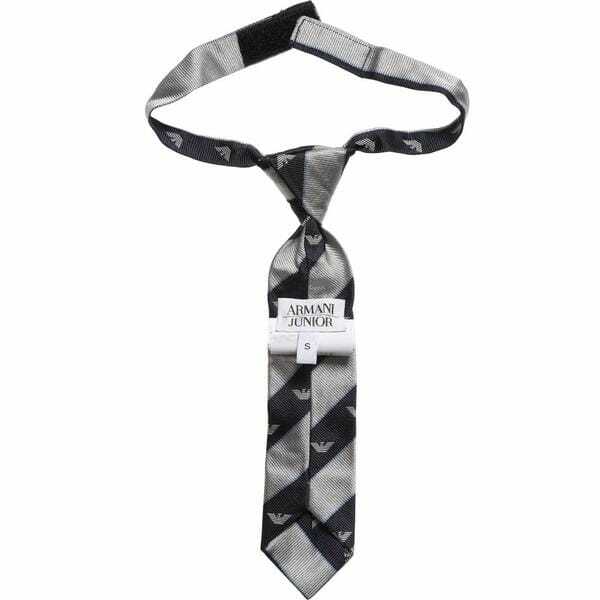 The famous brand represents a collection of fancy accessories. Also gift sets for newborns are available; they consist of a shortie or babygrow and stylish bibs – it will serve as a perfect present for a baby. 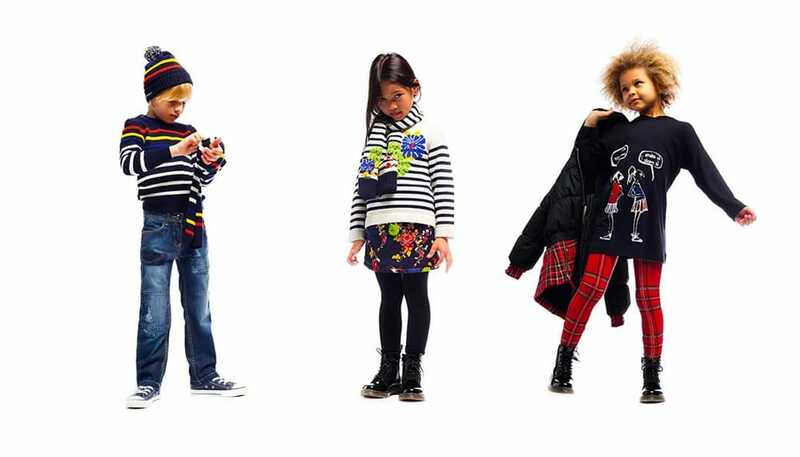 JUNIOR GAULTIER creates its products for both young girls and boys. 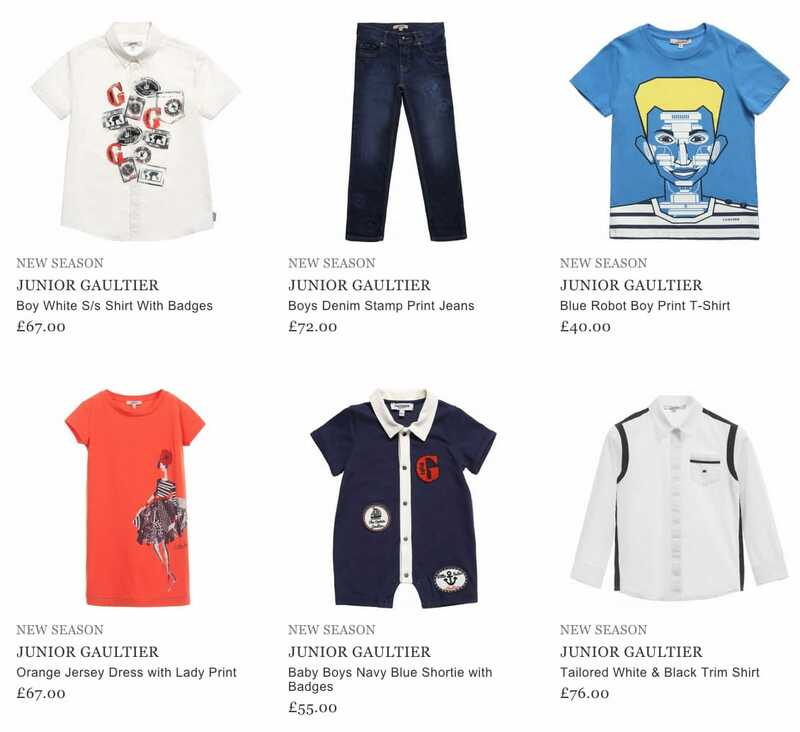 The items of JUNIOR GAULTIER can be purchased online.